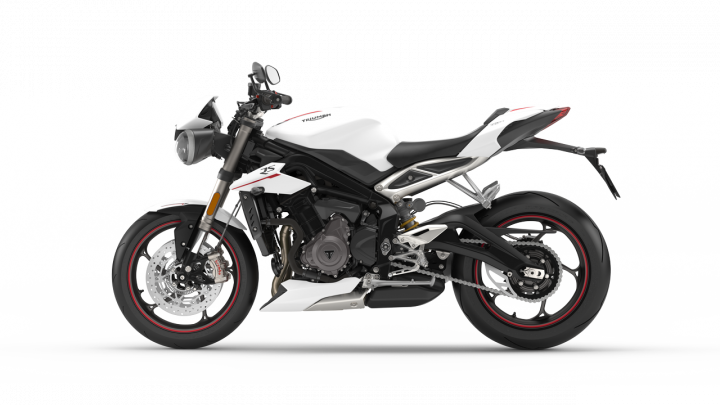 Triumph India has updated the Street Triple RS with two new colours – white and matte black. These two colours will now be sold alongside the existing, matte silver paint scheme. The naked roadster continues to be priced at Rs 11.13 lakh (ex-showroom). However, the motorcycle recently saw a price hike from Rs 10.55 lakh to its current price, thanks to the revised excise duties on CKD kits. 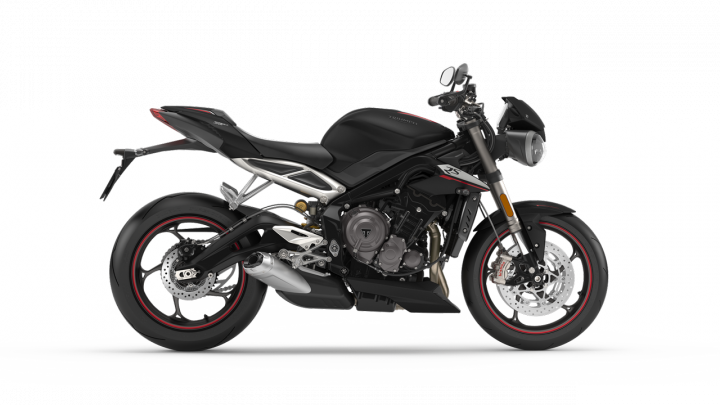 Coming to the motorcycle, the Street Triple RS packs a 765cc, three-cylinder engine. This motor churns out 123PS of power at 11,700rpm and 77Nm of torque at 10,800rpm. 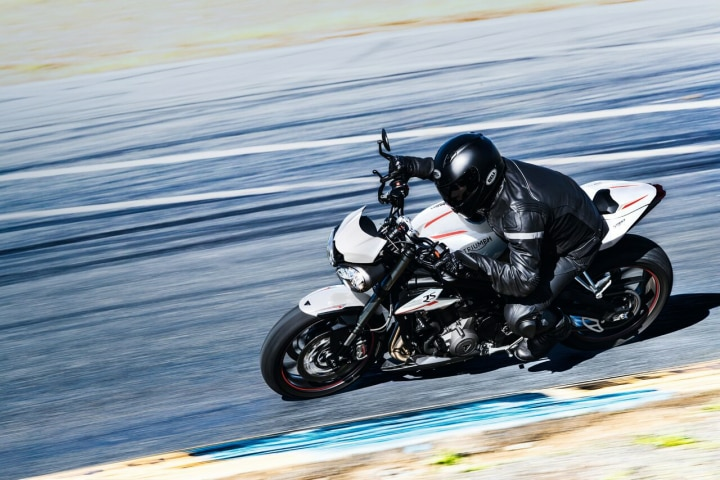 In terms of electronics, the motorcycle packs a host of features such as ride-by-wire technology, bi-directional quickshifter and different riding modes – Rain, Sport, Track, Race and a programmable Rider Mode. In terms of safety, the RS comes with ABS which also comes with three different modes – Road, Track and Off. It continues to use the same twin-spar frame as its predecessor, albeit with a new gullwing swingarm. The rake angle has also been decreased to 23.9 degrees, as opposed to its predecessor’s 24.1 degrees. This helps in improving the bike’s handling characteristics. Suspension duties are handled by 41mm USD Showa Big Piston Forks at the front and an Ohlins STX40 monoshock unit at the rear. Braking, meanwhile, is handled by top-shelf Brembo twin 310mm discs with M50 4-piston calipers at the front and a 220mm Brembo single-disc unit at the rear. 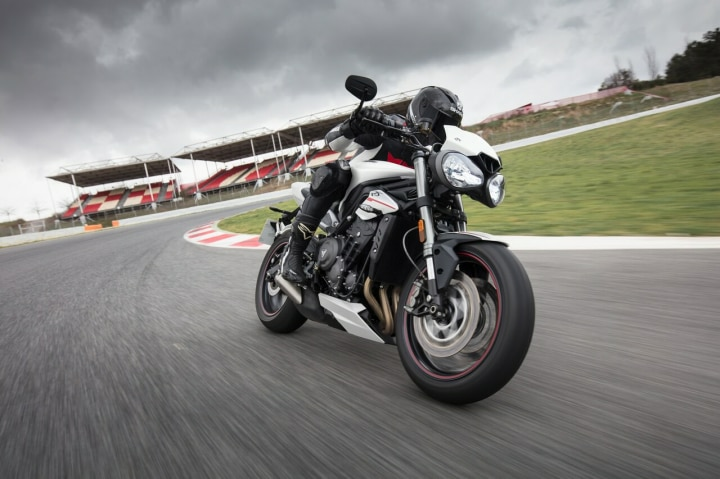 It continues to rival the Kawasaki Z900, MV Agusta Brutale 800 and the Yamaha MT-09.